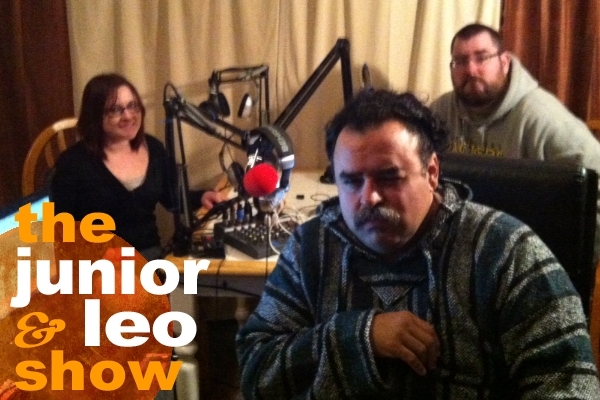 On this episode of The Junior & Leo Show the guys welcome recent Arizona transplant, Jamie Fernandez! While only lighting up the comedy scene for a short while, she's already gained a lot of respect from her peers with her sardonic wit and self deprecating humor. We talk to her about her history with writing for a living, and how that helped her shape her comedic voice before ever stepping foot on stage. We also talk about her recent jump into hosting her own comedy shows around town. NOTE: On the show we mention her hosting a comedy show at Shine in Sacramento. That show is no longer running. However, you can find Jamie hosting a brand new open mic at Luna's Cafe in Midtown on Tuesday nights!